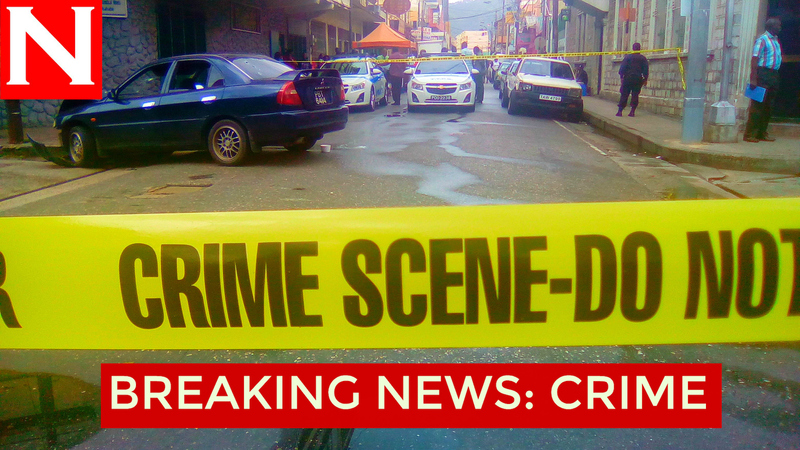 Franklin Wong, the owner of Wong's Supermarket in Diego Martin, was shot and killed after he attempted to fight back against bandits at his business place along the Diego Martin Main Road this morning. According to reports, Wong, 39, was at the cash register at around 10.30 am when two armed bandits entered the store and announced a hold-up. One of the bandits attacked Wong's sister who was also in the store at the time. Wong attempted to defend her and was shot once on the right side of his chest before the assailants fled the scene with the cash register. Wong's sister raised an alarm and residents alerted a police unit which was on patrol in the area at the time and rushed Wong to the St James Infirmary where he died while being treated. Newsday understands the cash register was recovered a short distance away from the scene and officers of the Homicide Bureau are reviewing footage obtained from security cameras at the supermarket. Reply to "Supermarket owner killed in robbery"